Time abroad can be great for our health, but it can also open us up to new risks. Whether you’re hiking the Himalayas or opting for a lazy beach holiday, it’s worth making a few preparations to protect your health before you board the plane. Here are some of the top measures you should consider. Health warnings are in place for a reason. If you’ve just had an operation and have been told not to fly anywhere, be aware that whilst you can ignore such warnings you could be putting yourself at risk. Planes can be breeding grounds for bugs which can be serious for those with low immune systems, whilst there can also be risks of clots for those with limited mobility. If you’re pregnant, flying over 27 weeks may be unadvised or even prohibited by many airlines due to the risks. When travelling abroad to any destination, it’s always safer to have travel insurance. 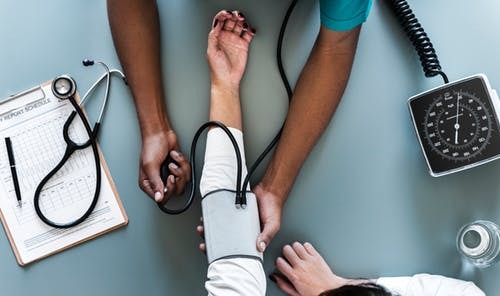 Most plans will provide medical coverage if you become sick or injured – it’s always best to double-check before taking out a travel insurance plan. Print out your travel insurance documents and take them with you in case you need to use them as proof in an emergency. Family insurance and high deductible plans may be able to save you money. 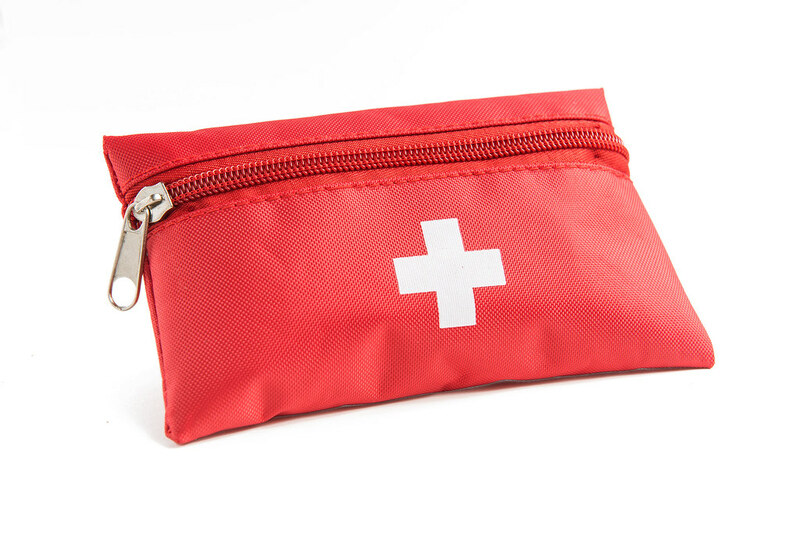 It is worth it to always bringing a few first aid supplies along such as plasters and bandages in case of an accident. Make sure that any prescription meds or anti-allergy medication are packed and properly labelled. For comfort, you may also want to take paracetamol, antidiarrheal medicines, travel sickness pills, period pain relief and mosquito repellent. Be careful of placing these in your hand luggage when flying as not all of these medical supplies may be allowed in the cabin. In case you do need to ring an ambulance, it’s worth taking a note of the local emergency number. If you’re venturing off the beaten path to somewhere a little more remote, medevac services could be worth having on call as a regular ambulance won’t be able to get you in time. Keep your phone and charger with you at all times, especially if you’re travelling alone. For a large majority of countries, you won’t have to worry about vaccinations. However, some areas of the world are high-risk zones when it comes to diseases like malaria and yellow fever. For malaria, you’ll generally be given pills that you have to take regularly. Most other vaccines will require shots, which may have to be taken a few months before you travel. Vaccinations aren’t cheap, which can deter a lot of people travelling on a budget. However, you should seriously consider them if travelling to a high-risk zone, especially in the case of a disease like malaria. Something like rabies may be possible to avoid by keeping away from animals. A doctor should be able to advise you of the risk.